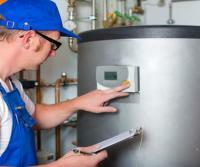 ABTEK is a well-known boiler installation company that offers a wide range of plumbing services and boiler repairs. At ABTEK we've built up a great reputation in the Sidcup and South East London area as a fast, reliable and efficient boiler repair service. 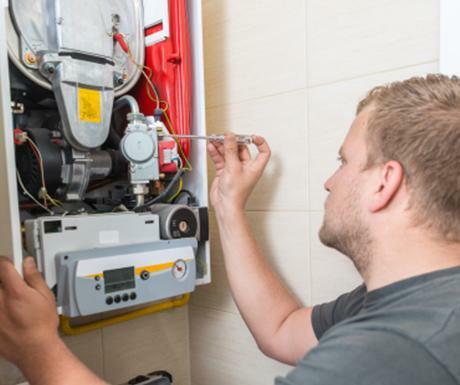 We maintain and install central heating systems, carry out safety inspections and are fully trained and qualified to work with combi boilers and gas systems. We offers complete Boiler installation and repair services like boiler replacements, central heating boilers, central heating equipment, central heating installation, central heating pumps, central heating radiators, central heating repairs, central heating services, combi boilers, condensing boilers, gas boilers, gas central heating, gas cooker installation, gas engineers, gas installers, gas plumbers, gas safety checks, power flushing, worcester bosch installer and vaillant installer.